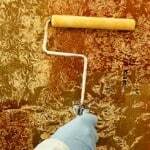 Are your walls and ceilings looking a little forlorn? If they are, maybe it’s time to paint. 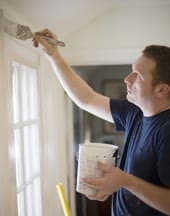 Nothing can punch up the look of a room more quickly and effectively than a new paint job. 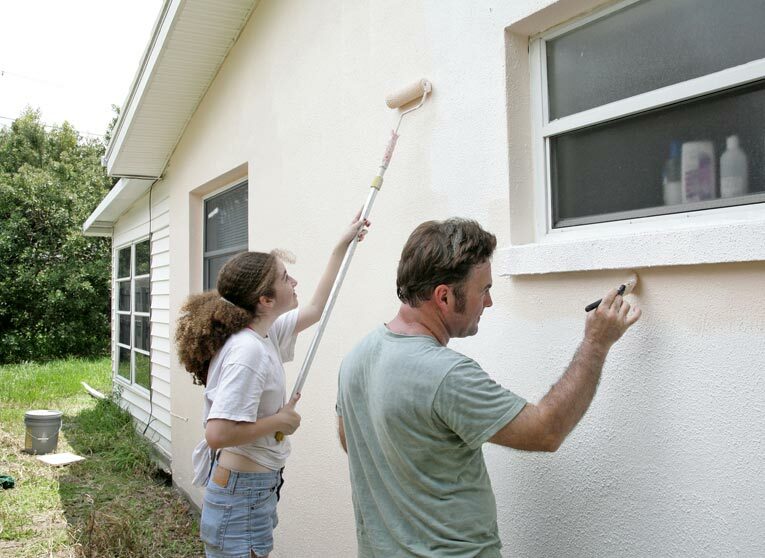 When it comes to home improvements, painting often gives you the biggest bang for your buck. But where do you start? How do you prepare the walls? 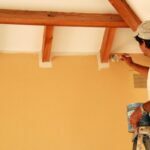 Should you paint the ceiling first? 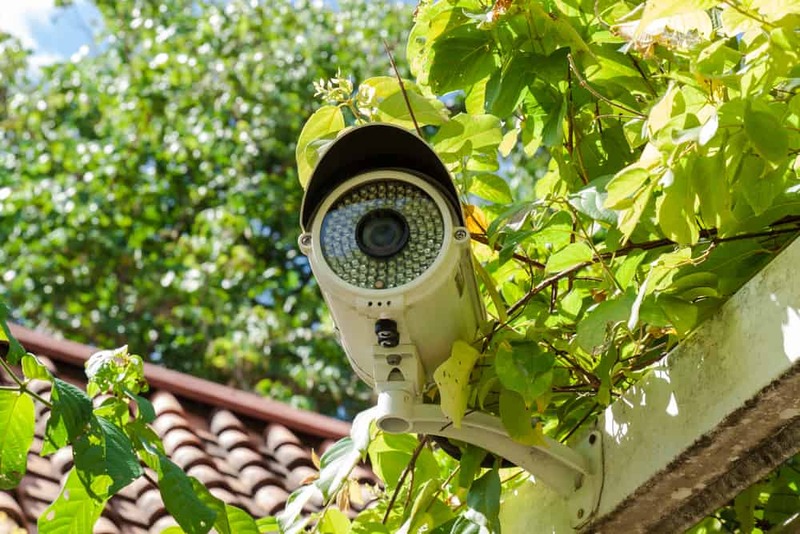 What are the best techniques for masking and protecting areas that you don’t want to paint? Should you use a roller, a brush, or both? 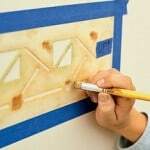 In this section of HomeTips, you’ll find the answers to these questions and many more to help you paint like a pro. Painting is one of those jobs that, given a little guidance and step-by-step instruction, a complete novice can handle with aplomb-and save a bundle in the process. For information on paint, see Paint & Equipment; for information on decorative painting, see Faux Finishes.